The series of light switches this time slightly different from the voltage of work. 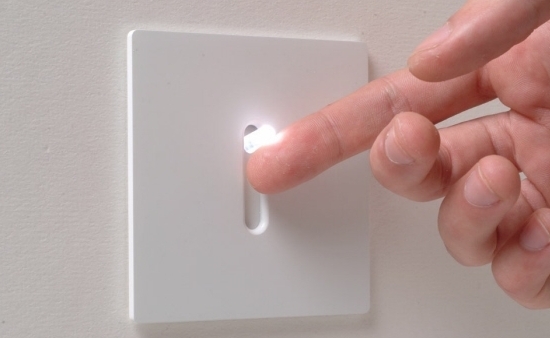 The series of light switches can work directly on the AC power network. Light switches are using the main component of TRIAC and LDR. 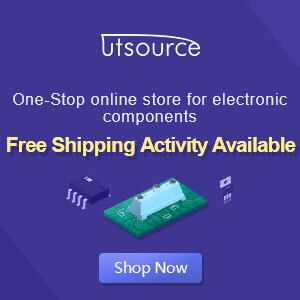 The circuit is very simple and the components were sold in the market. With Triac Light Switch series is prisipkerjanya as dimers, but dimers control performed by the reception of light around the LDR. The lower the intensity cayaha received LDR then semkin bright lights. For installation LDR need to be considered so as not exposed to light from the lamp directly.